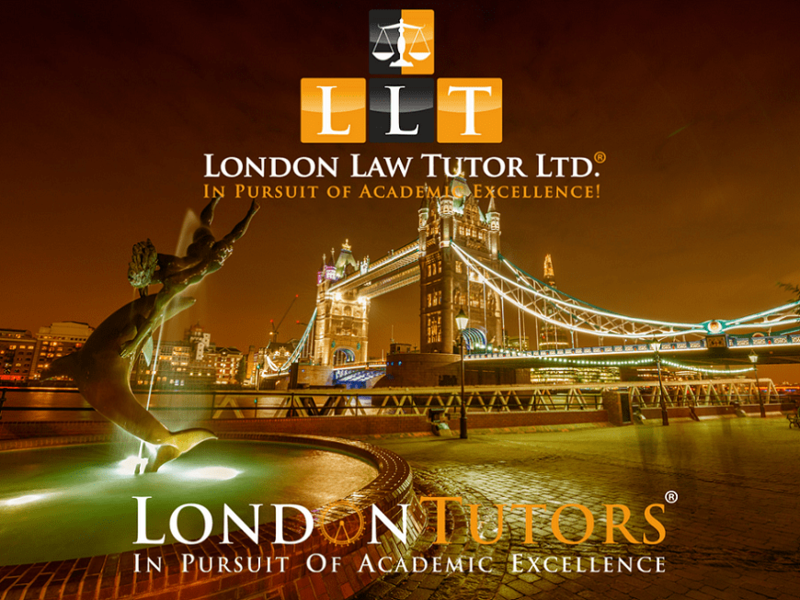 London Law Tutor® is our humble endeavour to provide students with legal knowledge in view of broader perspectives and social issues. We are an academic private law tutoring company and we are here to help you with all aspects of your studies. We are passionate about the field of law and feel privileged to have had excellent teachers during law school. Our professional law tutors take pride in sustained innovation when it comes to developing new learning techniques. We are committed to maintaining our high standards of professional excellence and client satisfaction. We will be updating our law library with law notes and other academic materials for law students frequently. It should be remembered that these notes are not meant to be a substitute for regular class attendance, participation and independent legal research. Our clientele is global and so is our vision for legal education. Our law tutors can speak the following languages: English, Urdu, Punjabi, Hindi, German, French, Spanish, Tamil, Polish, Bulgarian, Russian, Cantonese, Korean, Japanese and Greek. If you feel the need for our professional tuition services or just need to get information about our professional charges for your particular subjects then contact us immediately. We understand the financial limits of students and will try our level best to tailor a study plan that fits not only your time but also your budget! Our ultimate aim is to help the next generation of barristers and solicitors achieve academic and professional excellence!